The eyes are the windows to the soul, but they are also one of the most vulnerable parts of the body when it comes to being affected by diabetes. Over time, high blood sugar can damage the tiny blood vessels in your eyes, leading to a number of different vision issues. Retinopathy: This broad term covers all disorders of the retina caused by diabetes, including nonproliferative retinopathy (the most common form, in which pouches form in the back of the eye) and proliferative retinopathy (where blood vessels close off due to damage, resulting in new, weakened vessels leaking blood). 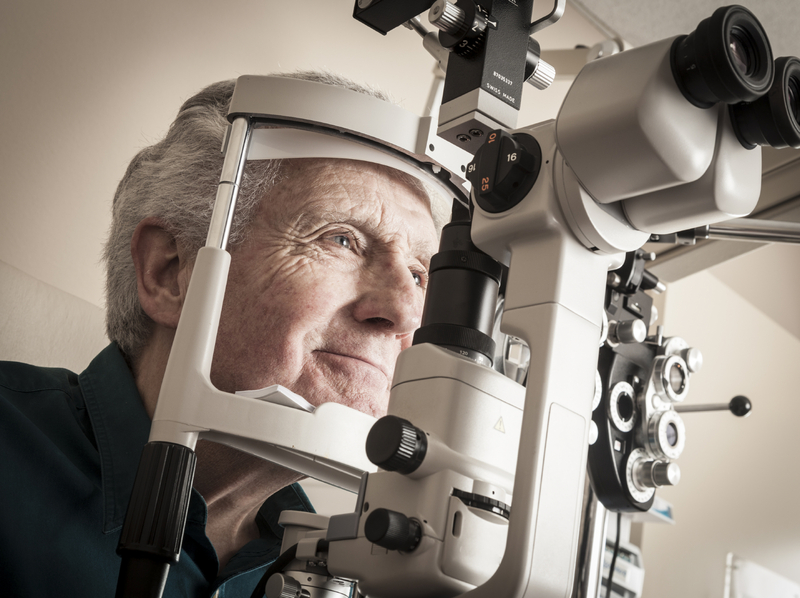 A number of treatments are available for both conditions, and as with other eye conditions, the sooner they’re treated, the better the prognosis. People with diabetes should schedule appointments with their eye doctor at least once a year so that any problem can be detected early and treated. Additionally, staying in control of blood glucose levels can help slow any damage to the blood vessels in the eyes. Visiting Angels’ caregivers can help diabetics monitor their glucose levels, develop healthy meal plans, provide transportation to and from eye appointments, and more. Contact our team in Sunnyvale or Fremont today to learn how we can help your loved one live a healthier life with diabetes.